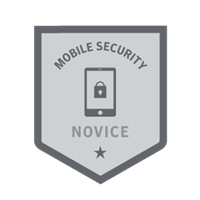 Are You a Mobile Security Master–or Novice? Are You a Mobile Security Master? Take this quick quiz to assess your mobile security knowledge. Discover if you are a Novice, an Apprentice, an Expert or ultimately a Master. Good luck!